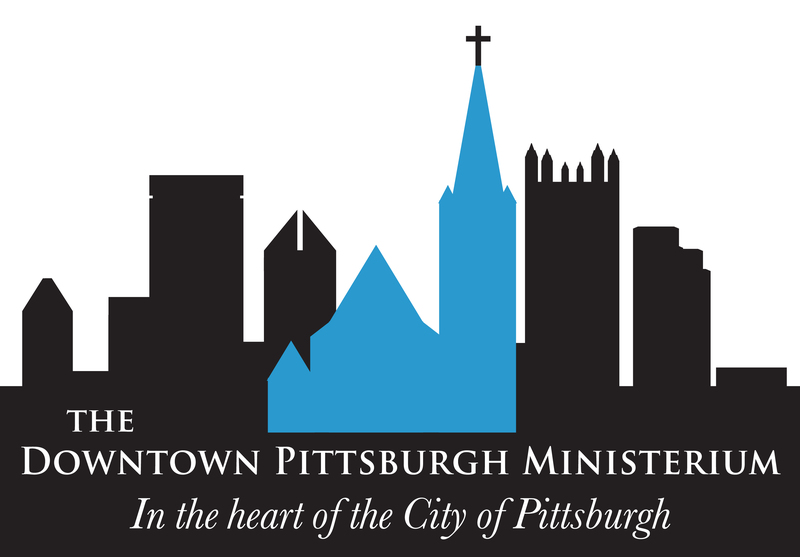 The Pittsburgh Downtown Partnership has been working with the Downtown Pittsburgh Ministerium to develop Asking For Change: a campaign aimed at supporting the walk-in ministry work performed by these churches. Daily, these churches provide a variety of services to individuals who are homeless or experiencing crises. These services include emergency food, crisis counseling, transportation assistance, referrals to social service agencies, and more. There are many concerned people in Downtown who want to provide assistance to people in need. Please click through the menu items to learn more about how you can be involved. The Asking for Change Campaign will be promoted in Downtown retailers, in on-street advertisement displays located throughout Downtown, and in the lobbies of many of Downtown’s largest office buildings. The campaign will encourage people to text to give to the Downtown Ministerium’s outreach work by simply texting “Give” to 412-274-7146. In addition to providing financial support, the campaign is intended to spark conversations, encourage respect for others, and suggest ways we can treat our neighbors more compassionately. Click through to see more photos from the launch of this project, Soup for Change. Pittsburghers sat down to share a meal and discuss issues of homelessness and poverty in our city. Would you like to donate? Simply text “give” to 412-274-7146.